My Views on Urban (Ahmedabad) Road Planning.. 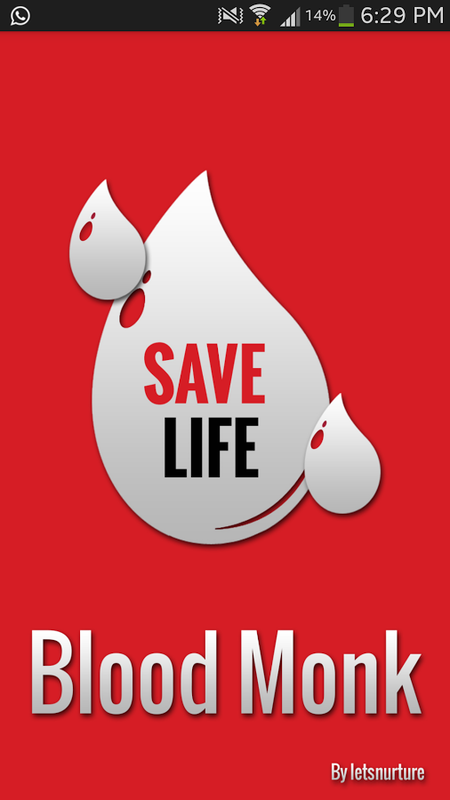 Need Blood Donor in Ahmedabad? How to Register a Business in Ahmedabad?